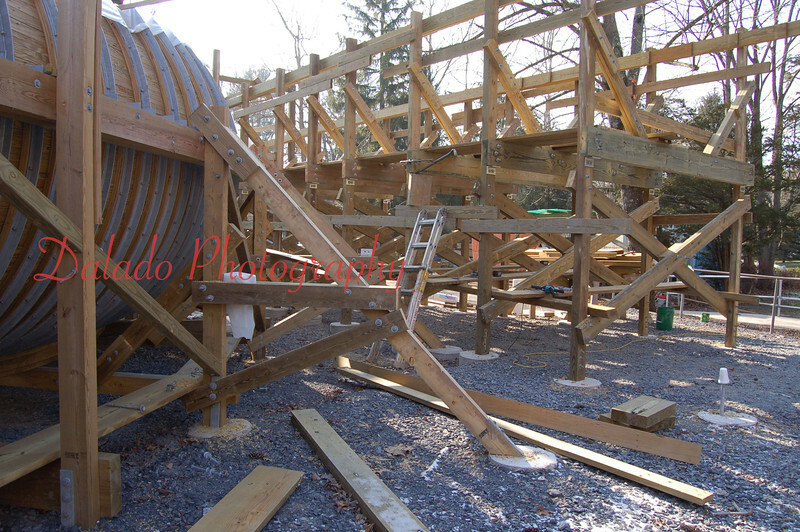 Flying Turns is a roller coaster that has been under construction at Knoebels since 2006. The coaster consists of three lift hills and a wooden trough with a series of turns in which a train travels through. A "bobsled" coaster has not been built since the 1940s. To see the most recent photos, please use the double arrow to go to the last page! **This Site Is Not Affiliated With Knoebels and No Photos Are For Sale.